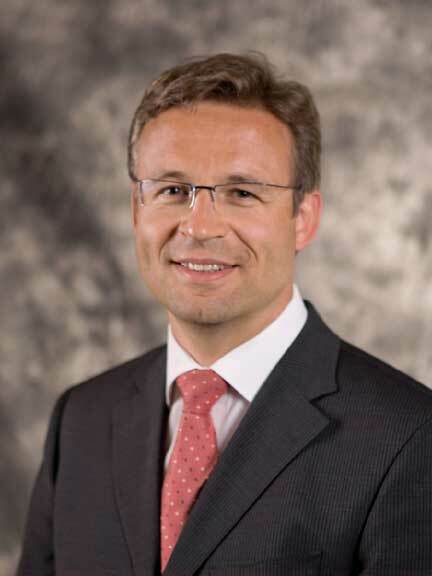 The recently formed Saudi Arabian Military Industries (SAMI) has appointed Dr. Andreas Schwer of Rheinmetall as its CEO. Schwer, who was chairman and president of Rheinmetall International and CEO of its Combat Systems Division brings a wealth of industry experience, insight and a deep understanding in setting-up and managing international defence and aerospace companies. Schwer will be responsible for the management of SAMI’s operational business, focusing on the achievement of key milestones defined by the SAMI Board’s approved business strategy. Prior to joining Rheinmetall, he held various executive management positions within Airbus Group. He is expected to start work, as SAMI’s CEO, at the end of this year. Schwer’s immediate priorities include the selection of a senior management team, drawing from an extensive pool of accomplished professionals, progressing the Memorandum of Understanding (MOU) full partnership agreements that SAMI has signed with Boeing, Lockheed Martin, Raytheon and General Dynamics, as well as Russian state-owned ROSOBORONEXPORT, to support the growth and development of its four business units: Air Systems, Land Systems, Weapons and Missiles and Defence Electronics; and seeking new partnerships. SAMI also announced the formation of its Board of Directors, which will be chaired by His Excellency, Ahmed Al Khateeb, who has worked within Saudi Arabia’s Ministry of Defense as an Advisor at the General Secretariat of the Council of Ministers and to his HRH Minister of Defense, as well as serving as chairman of the kingdom’s Armament and Contracts Review Committee. 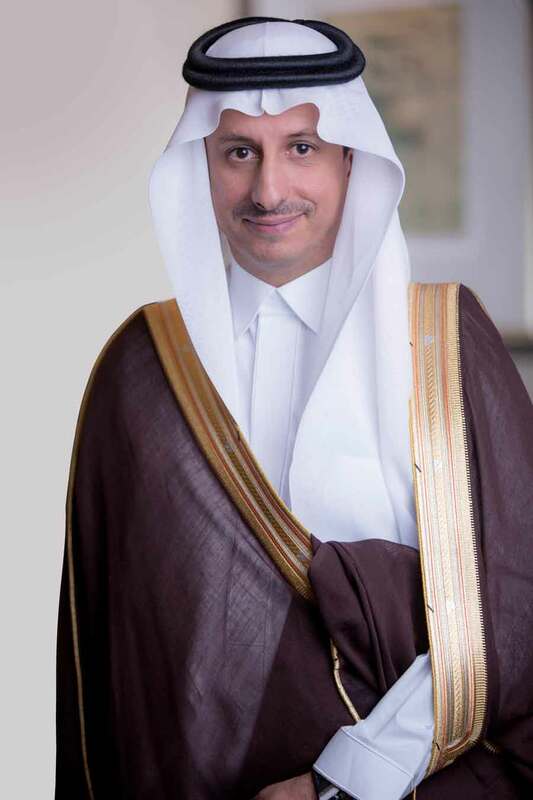 SAMI’s Board members are H.H Prince Faisal Bin Farhan Alsaud, H.E. Eng. Khalid Alfalih, H.E. Dr. Ghassan Alsulaiman, Dr. Ghassan Alshibl, Mr. Abdulaziz Alsowailim and three defence industry experts who will join the board at a later stage.